This is truly shocking I know, my second post in a day! Usually two in two months is good going for me, but this is the continuation of my streamlining process. 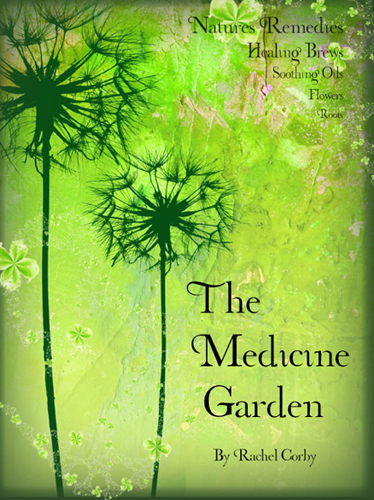 The following has been a page on my website since my first book The Medicine Garden was published in December 2009. Due to space limitations in the paper version of the book the original Appendix I was shortened to fit the space. I however feel passionately about what it contained which, as you will read below, is a selection of exercises written to assist one on the mission of befriending the plant people, of gaining access to plant consciousness, in other words. What I have written is a simple and basic guide, just scratching at the surface of plant spirit communication, however I believe it to be a useful starting point. The plants you notice most strongly, those you cannot pass without taking in a deep lungful of their aroma, without a smile bursting onto your lips, they are the ones that hold the strongest and most significant medicine for you. I encourage you to sit with those plants. Spend time again and again with those plants that call you. 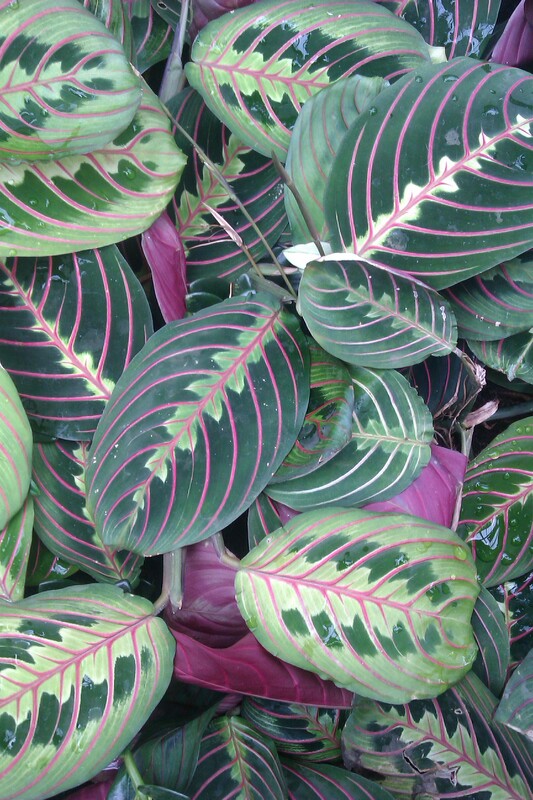 Take some colouring pencils and a blank page and sit with that plant, draw it. In doing this I notice so many details and find a great joy in the exercise. You begin to notice the minutiae, the slight difference in colour between the old and new growth, the hairs on the stem, the little red dots and the ants that love the plant so. Take it deeper still. Talk to that plant. Introduce yourself. Ask if you can take a nibble and do so. Let the plant linger on your tongue, write everything that you feel, every thought that pops into your mind (no matter how random it seems). Smell deeply. Touch every part of it with your fingers, your eyes, your heart. Write everything, everything, the strange urge to belch, the pain above your left eye, how relaxed you feel or how alert. Notice everything. Then thank your new friend, you can go back again and again to deepen your relationship. 1) Go and sit by it, introduce yourself and ask that it shares it’s secrets or it’s medicine with you. It is a good at this point to make a small offering, in North America it would be traditional to give a pinch of tobacco. Not being a native plant to the UK I find it more appropriate to pull a hair from my head. You are asking the plant to give you something, so it is respectful to reciprocate and give something of yourself in exchange. However, in this fast paced world giving a plant your time alone is a great and rarely given gift, so do not worry if you have no tobacco or hair to give. 2) Plants, especially trees, live at a much slower pace than we humans, who probably appear as hectic to them as flies do to us. So it is important as the next step to slow yourself down. This is a work of patience, it would be rare, for the unpracticed, to receive information instantaneously. This is where the drawing comes in. Give yourself maybe 30 minutes to simply draw what you see. You will find the momentum and urgency of your day peeling off as you slip into plant time. 3) As you draw you will notice a feeling descend upon you, you may even start to descend into a kind of dream state. Be aware of how you are feeling both physically and emotionally, note it down so that you can refer back to it later. 4) Use all your senses, touch the plant, smell it, ask it’s permission and if you feel that the answer is yes, taste a small piece. I like to take a leaf into my mouth which is still attached to the plant, like a browsing goat, it seems to have more energy, life force and a stronger message this way. 5) Use your heart to extend love to the plant, much as you would on seeing a beautiful sleeping baby freshly birthed by a loved one. 6) Throughout the whole process be aware of any and all sensations you are experiencing, write them down. Keep checking back with yourself, how do you feel? The messages can be very subtle especially the first few times you do this as your mind will keep telling you that it has made them up, that these things cannot possibly be coming from the plant. 7) Everything that comes up can and may be part of the plants medicine for you. An old ABBA song starts spinning around in your head, listen to the words. You find yourself drifting off and thinking about a tricky scenario you are experiencing with a lover or friend. You feel a little nauseous or you get a pain in your little finger. It is all relevant. 8) You feel the time is up, either you need to go or you find yourself thinking about tonights dinner. Thank the plant before you leave. 9) Later that day review everything you wrote down. I find again and again the most important thing is the feeling that was imparted, that will most often stay with you throughout the day. It may not be immediately obvious what it all means but you can look back over your notes again and again, you can revisit the plant in your heart too. 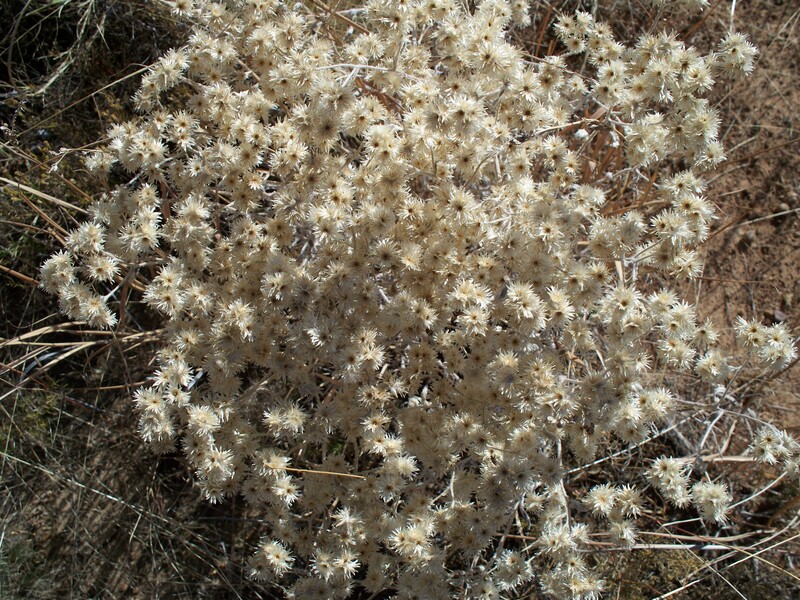 10) When you get a chance look up in a book or online what the medicinal uses of the plant are, maybe it has been used in a Bach Flower Remedy or something similar for it’s emotional effects. So often you will find parallels between what you felt and the accepted knowledge about that plant, other times it wont even be listed, that doesn’t make it any less valid. Once you start to see a correlation between what you discovered directly from the plant and what the books say you will begin to trust your instincts and be able to learn directly from the plants themselves as our ancestors did. It is original knowledge, once you trust nature to be your friend and guide, it cannot be argued with. I prefer to sit with plants when they are flowering as that is when they are putting energy out into the world, attempting to attract pollinators to ensure fertilisation and the continuation of the species. You can do a plant study or communicate with a plant at any time but the response definitely feels stronger in the spring and summer. Many plants take their energy inwards during autumn and winter, losing their leaves and concentrating their energy on their root systems, for this reason I find the response less strong at this time of year.